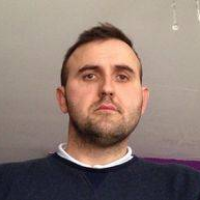 Hello and welcome to Alltime Plumbing & Heating. 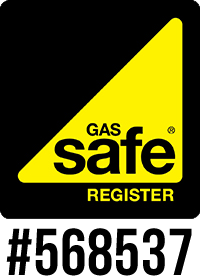 We are a local Gas Safe registered (reg. #568537) plumbing & heating company. We cover a comprehensive range of plumbing & heating services including central heating installations, boiler installations, emergency plumbing, general plumbing repairs and installations, power flushing, unvented hot water cylinders, boiler servicing, landlord certificates and cooker installations. All of this is carried out to a very high standard with an attention to detail and always at an affordable price. We try and deliver as much value to our customers as possible regardless of the size of the job. We are also a Viessmann Accredited Installer, meaning we have met the high standard Viessmann sets, have undergone special training and can offer extended warranties on their boilers we install. If you're looking for a high efficiency, reliable boiler, look no further than Viessmann, who manufacture great quality boilers. We ensure that all our customers are kept happy by doing all we can, whether it's responding to an question in a quick manner or making sure our work is carried out to the highest standard. So please get in touch today, you can give us a call on 01626 367618 or 07711 698735, or by sending us a message through our website's contact form. Offering our plumbing & heating services throughout the surrounding area including Teignbridge, South Hams, Exeter and Torbay. Services we offer include central heating installations, boiler installations, emergency plumbing, general plumbing, power flushing, unvented hot water cylinders, boiler servicing and more. We take great pride in offering a high quality service at an affordable price. We also strive to be quick at our responses at all times, as well as friendly and professional. 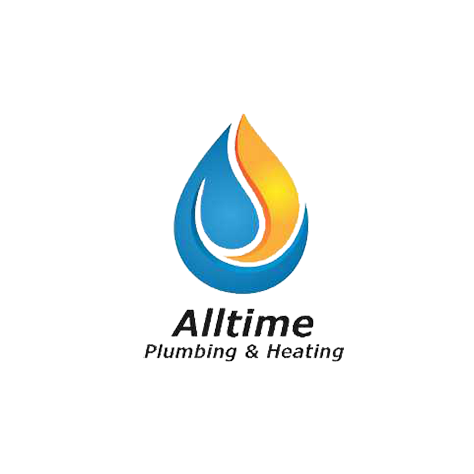 Hi, my name is Paul Armstrong and I am the owner and operator of Alltime Plumbing & Heating. I am fully qualified, Gas Safe Registered (reg. #568537). I take pride in offering a high quality service, affordable pricing, and making sure my customers are happy with quick responses and a friendly, professional approach.